47. Live at Arcade Expo! 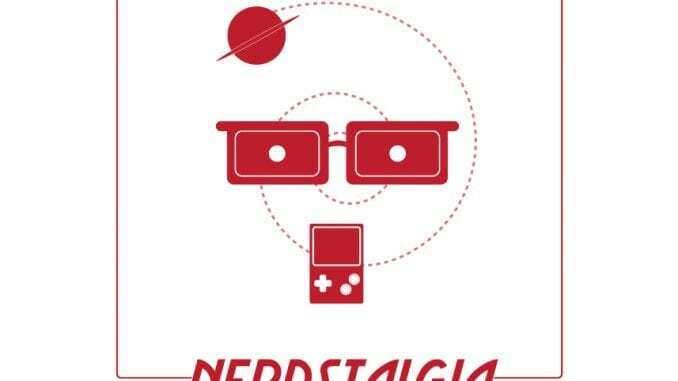 – Nerdstalgia’s on the road, live from Louisville Arcade Expo! – We reminisce about the golden days of the arcade!